Some pictures of the flagship version of the BMW 8 series – M8 Competition has been posted. From M850i XDrive coupe it differs with more aggressive front bumper with increased air intakes, grille black gloss, four exhaust pipes and a diffuser. 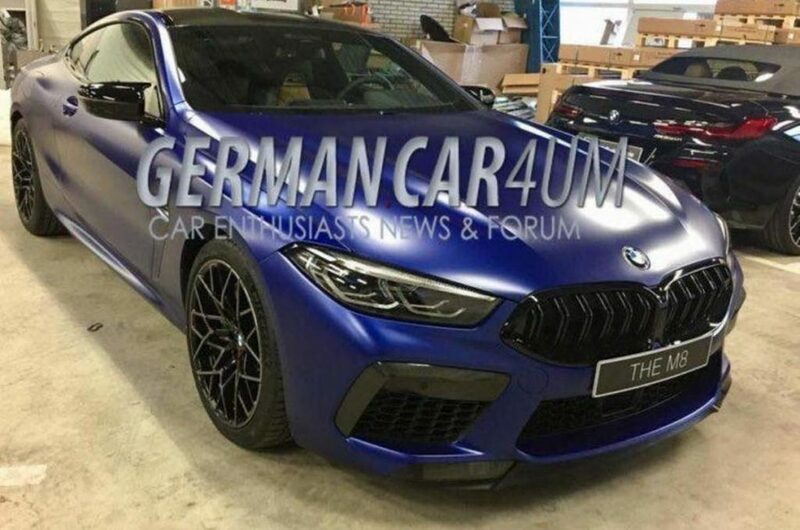 The public debut of the M8 is scheduled for 2019. 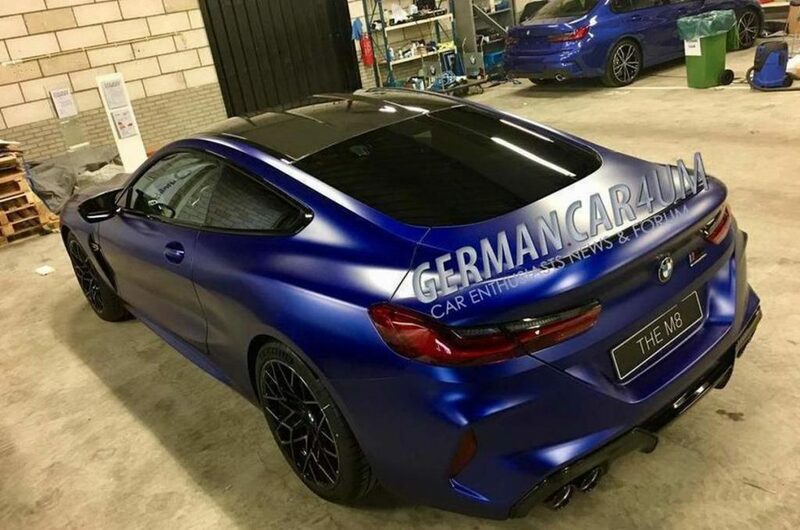 Judging by the pictures, some elements of the M8 body kit will be made of carbon. Among them: lining the air ducts and the lower part of the front bumper, decorative inserts on the side gills, side mirror housing and diffuser. The roof, apparently, is also made of carbon fibre. Earlier, BMW revealed some technical information about the M8. So, it became known that the coupe will be equipped with a 4.4-litre twin-turbo V8 from M850i XDrive with an upgraded intake manifold, a special cooling system and exhaust with controlled flaps. The power of the engine will be about 600 horsepower. The list of equipment of the model will include an eight-band “automatic” M Steptronic, active M-differential and all-wheel drive from BMW M5 with the ability to disable the front axle. Dynamic characteristics of the model have not yet been reported, but according to the head of the Development Department of BMW Dirk Hacker, “M8” will be much faster than M850i xDrive — it accelerates to 100 km/h in 3.7 seconds. According to Autocar, M8 will exchange the first hundred in three seconds.